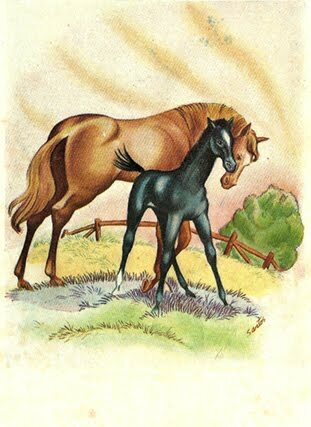 Illustrations in old books are often quite beautiful and the illustrations in this classic novel Black Beauty written by Anna Sewell are fantastic... 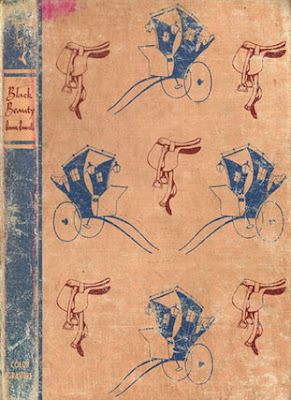 I can't remember reading Black Beauty and recently found this beautifully worn copy at Vinnies Ringwood - in a half price book sale. 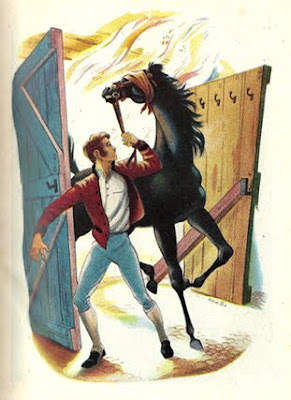 While the cover doesn't, those illustrations look really familiar...and I definitely did read Black Beauty as a child. Nice! 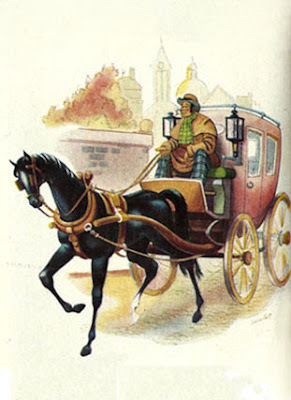 Oh Karen this is one of my ALL TIME FAVE books I read as a child....I never new Anna died soon after it was published OR that it was her ONLY work....! !